Looking for fast cash? Pawn shotguns in Casa Grande, Florence, and Eloy at Casino Pawn and Guns! We’ve been the leading buyer, seller, and gun lender for the last few years and can get you cash in mere minutes for your shotgun. Our pawn loans take mere minutes to complete leaving you with hundreds of dollars. Let’s take a look at how the process works. Before we get into the nitty gritty details, here’s a brief rundown of the brands that are eligible for our shotgun loans. At Casino Pawn and Guns, no appointments are necessary. If you need cash, all you need to do is bring your shotgun down in person to us. Before you do, however, it’s extremely vital that you also bring any accessories, grips, and paperwork that originally came with the shotgun. This not only helps us authenticate the shotgun but greatly increases its resale value. The most important part of the loan process is the appraisal and having all the original documentation to maximize this number allowing us to lend you more money. Now that that’s out of the way: let’s look at the actual appraisal process. 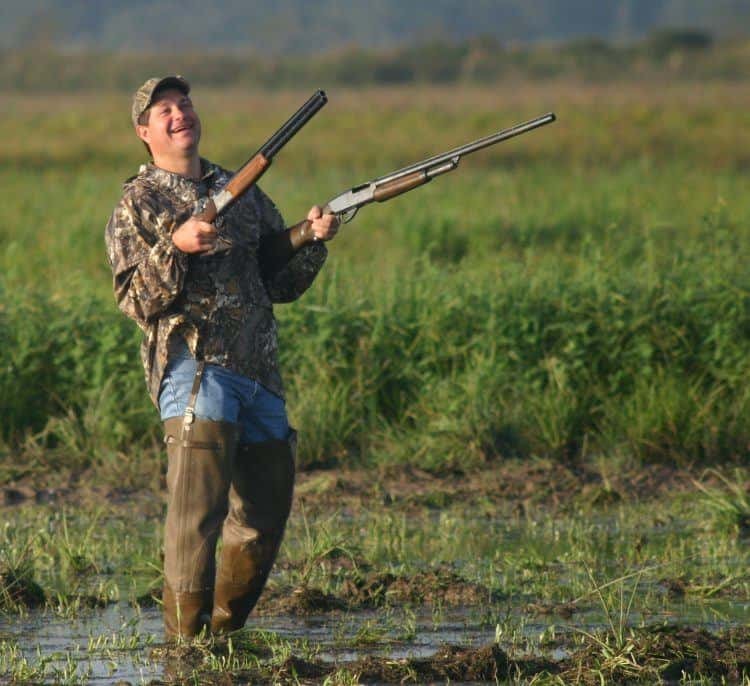 One of our associates will take the shotgun from you and start to assess its cosmetic condition first and foremost. This means looking for scratches and any other damage that the shotgun might’ve taken. Next, we’ll take a look at the internals of the gun. Clearly we can’t perform an actual test on the shotgun to verify it works, but we can inspect it and make sure that all the parts are in good condition. Lastly, we’ll check what the current resale value of that specific model of shotgun is. This allows us to gauge what the used shotgun market is currently for your gun. Lastly, we’ll make an offer. We check our prices against our competition daily to ensure that our pawn shotgun prices are the highest out there so you can always ensure you’re getting the best price. Repayment is quick and easy in Casa Grande. We’re not in the business of repossessing on our pawn loans so we offer our customers as many options as possible to retain possession of their shotguns. By Arizona law, when you pawn shotguns they’re written out for 90 days by default. There’s no penalty for coming early and paying off your shotgun loan whatsoever you just have to pay the accrued interest up to that point. Should you need additional time on the 90th day, the only thing we ask is that you pay off the accrued interest up to that point. We’re more than happy to write the pawn loan for another 90 days giving you more than enough time to come up with the cash to repay your shotgun loan. If you’re looking to pawn guns in Casa Grande, Arizona City, Coolidge, Eloy, or Florence, reach out to Casino Pawn and Guns and get the cash you deserve in minutes.